Luxury watches come in every style imaginable and some of the most visually stunning have used nature for their main design element. We’ve picked six watches which we feel do justice to natures design. 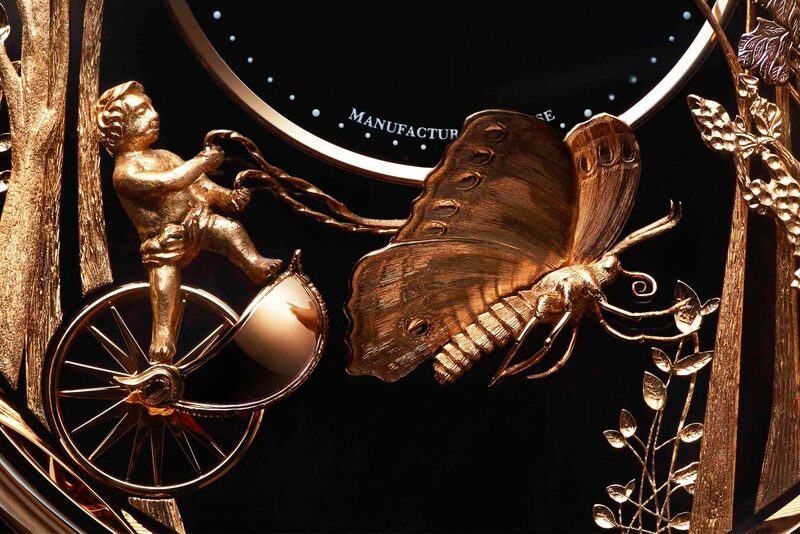 Replicating the beauty of nature in a fine timepiece is an almost impossible task. The intricacy and beauty produced by the natural world is pretty much, an impossible task to replicate. However, that is not to say that some of the greatest artisans haven’t managed to do justice to the world’s greatest designer by implementing one or more actual elements created by nature or by painstakingly hand-crafting their own interpretations. 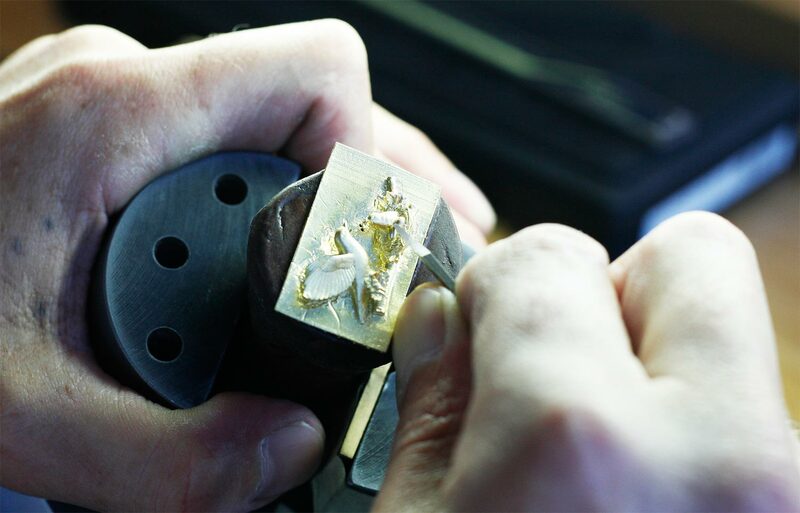 The finest watch brands have been in existence for hundreds of years and the skills learned from their earliest days have been passed down through the generations, particularly the skills of filigree and Guilloché. Some watch brands have used these skills to create what we like to term ‘Horological Art’ where a fine timepiece actually becomes a visual work of art worn on the wrist, the watches we have chosen for this feature all deserve this moniker. Over the past five years, there have been some stunning watches launched which used nature in their design, some of these we feel didn’t get the praise or exposure they deserved and we are seeking to change this. For this feature, we will not be featuring pieces created to celebrate Chinese New Year, this will be done in a separate article next month. The six watches we have chosen are listed below under the manufacturer, you can either click on these to go directly to the full timepiece overview or browse through the feature by clicking on the page numbers below.